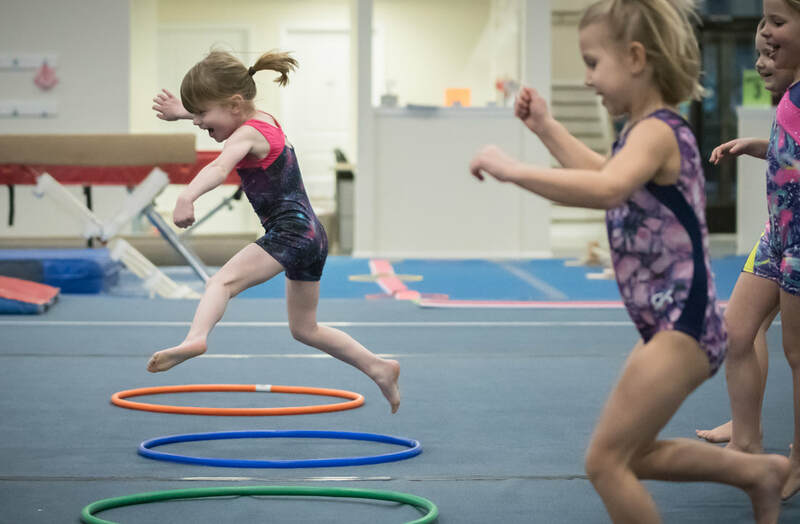 Classics Gymnastics Center is Charlottesville's largest and finest gymnastics training facility. Classics Gymnastics Center is Charlottesville's largest and finest gymnastics training facility. 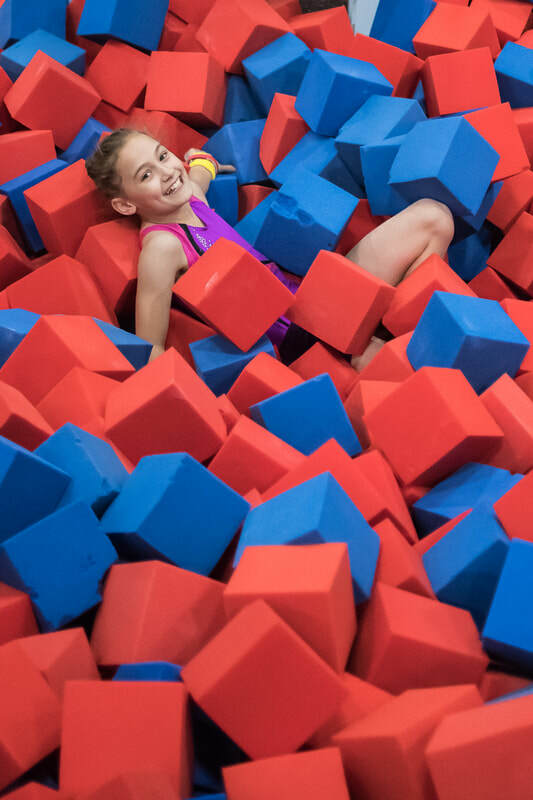 The fully air conditioned 13,500+ square foot training gymnasium and observation deck ensure a fun and safe gymnastics learning experience. Our highly qualified, USA Gymnastics safety certified staff is dedicated to excellence in a healthy, friendly atmosphere. 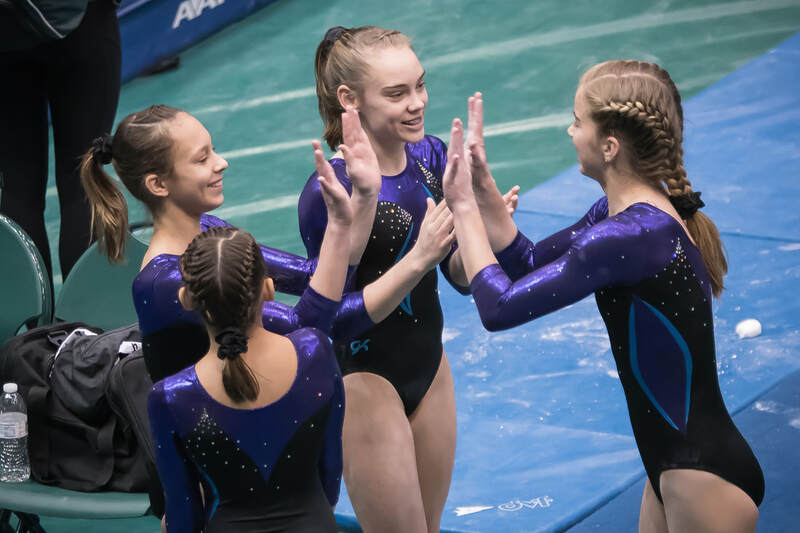 We offer the best in gymnastics training for boys and girls whether they are interested in becoming competitive gymnasts or just want to enjoy the unique feeling of participation in this wonderful sport. 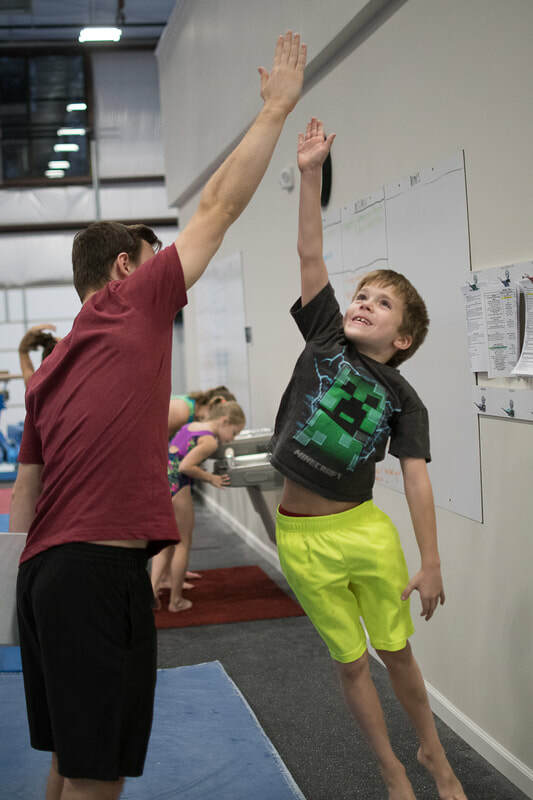 Classics' knowledgeable and enthusiastic coaches and programs will make your child's gymnastics experience both fun and rewarding. 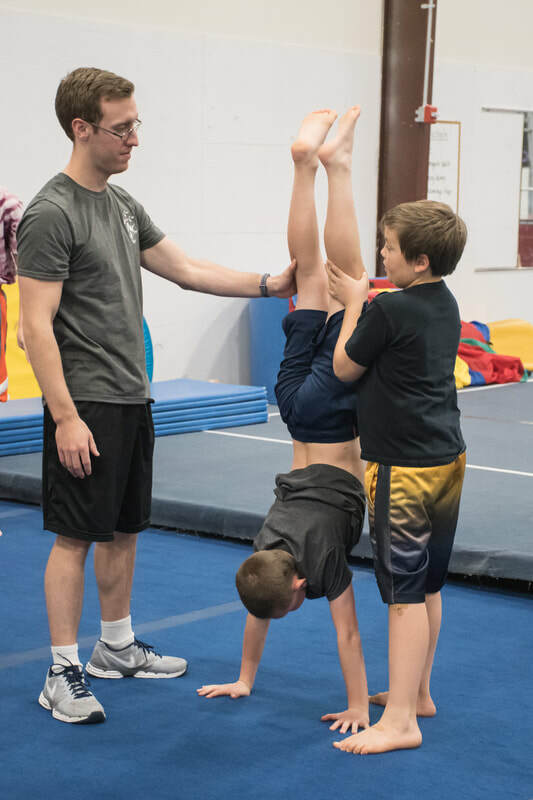 Classics Gymnastics Center's mission is to use gymnastics to teach our student-athletes to be happy, healthy and responsible adults in a safe and supporting environment! These classes provide the opportunity for children to improve motor skills and social skills while developing and improving self esteem, coordination, strength and flexibility. 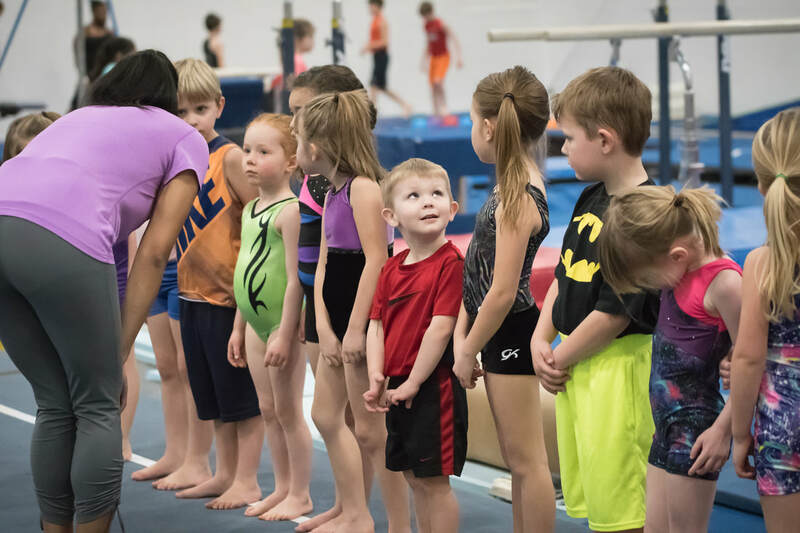 These classes provide the opportunity to experience the thrill and excitement of gymnastics while developing strength, flexibility, speed, self confidence, coordination, body awareness and friendships in a fun and positive environment. These classes are for the more advanced recreational gymnast interested in future competitive gymnastics. Acceptance into this program is by instructor recommendation only. SESSION 5 runs from April 1 - June 9. Registration is ongoing so please contact us for class availability. 6 week Summer Class Session July 1st - August 9th. Registration is first come, first served. Students registered in Summer classes will have a one week priority for Fall Registration.